Are you moving and taking your hot tub with you? 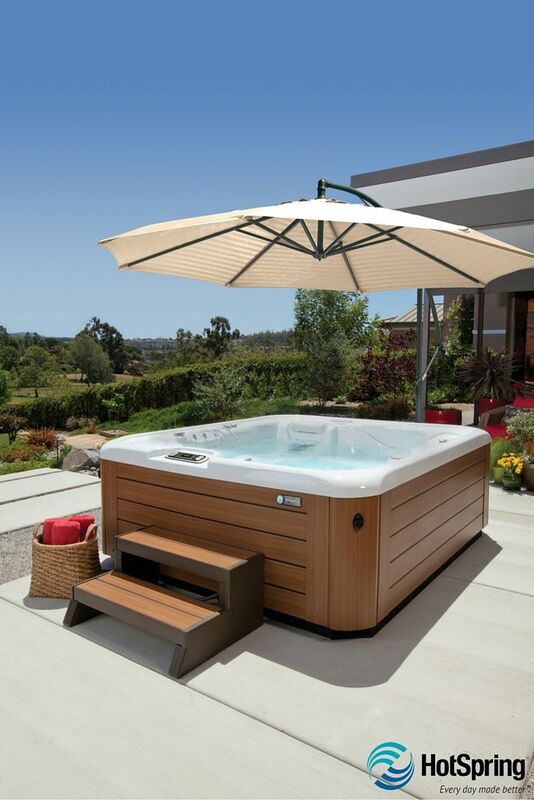 Or, are you re-modeling and want to relocate your hot tub? We can help. To get started, just fill out our Hot Tub Moving Information Form. Please note that this service is only offered to Hot Spring, Caldera and Sundance spa owners. PLEASE NOTE: We only facilitate spa relocations if they are within Great Atlantic’s service area and were originally sold by us. Please tell us the nearest location to you. How large is your current spa? Is there anything you feel we should be concerned about for the spa move?